Alexander Vanwynsberghe - Page 6 of 9 - "There is nothing impossible to him who will try"
In a previous post, I talked about the Kanban 1.0 process template made by the ALM Rangers. It gives you some basic information, and it also describes how to install the process template and how to create a new Team Project based on this process template. In this post, I will talk a little bit more in detail about how this process template works. Let’s see how it looks like under the hood. Work Task: This represents demand on your team for work that has value for your customer (value demand). Team Task: This represents demand on your team for work that has intangible value. Typically these includes work such as setting test environments, re-factoring some code etc. Problem: This represents demand on your team to rectify a problem (failure demand). Process Step: This Work Item Type is used to define information about the steps in your process. In particular this is where the WIP limits are defined for each step of your process. Blocker: Used to represent a problem that is blocking the progress of a Card. The Card work item has a tab where blockers can be listed. Bug: Used to track bugs. Shared Step: Used to define a reusable set of test steps. Test Case: Defines a test case. In general, you have 3 big states (in blue). A planned (backlog), In Progress and Complete (closed) state. The planned and complete states are the start and end states, and they have no queue associated with them. When you create a new ‘card’ work item, the starting state will always be the backlog. When the card moves to ‘In Progress’, you will have the option to select in which working state it’s in. And those states are customizable. 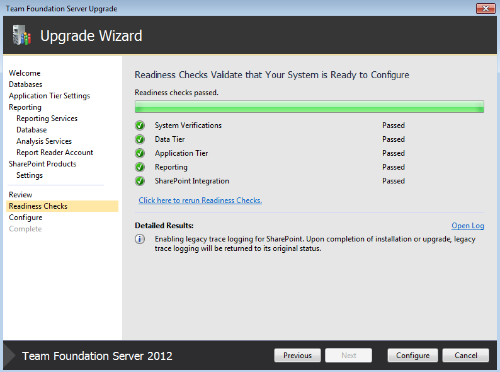 Next step is to install it on your Team Foundation Server. The installation process is quite simple. Log in to the Application Tier server. 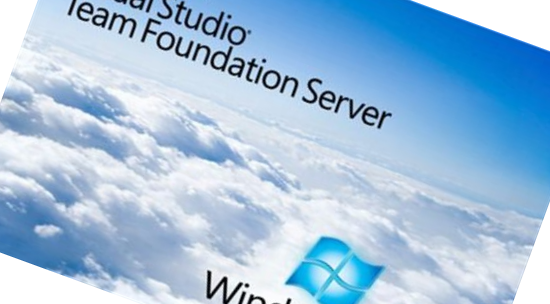 For Team Foundation Sever 2010: Copy the compiled assemblies (including the .config file) to <System Drive>:\Program Files\Microsoft Team Foundation Server 2010\Application Tier\Web Services\bin\Plugins. For Team Foundation Server 2012: Copy the compiled assemblies (including the .config file) to <System Drive>:\Program Files\Microsoft Team Foundation Server 11.0\Application Tier\Web Services\bin\Plugins. If you have multiple Application Tiers, repeat step 1-3 for each of them. Ok great, so now you have an overview of how the process template is constructed, which work item types you have and how the Global List Synchronizer works. In a next post, I will show you a little bit more about how you can use the process template, how you can use the work item queries and how you can use reporting to view all information about your Kanban process. 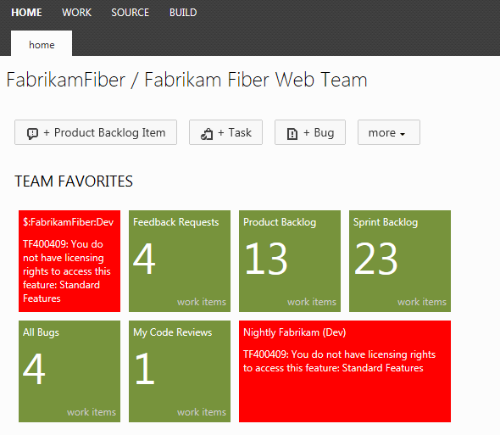 In this blogpost, I want to talk a little bit about how Team Foundation Server can help you to support your Kanban Process. We will use the Practical Kanban Guidance from the ALM Rangers, where I am also a part of the team. I will talk about the the process template requirements and how to get started. As you know, the way TFS supports your development process is defined by a process template. This is a collection of files that together define various process elements of a team project. 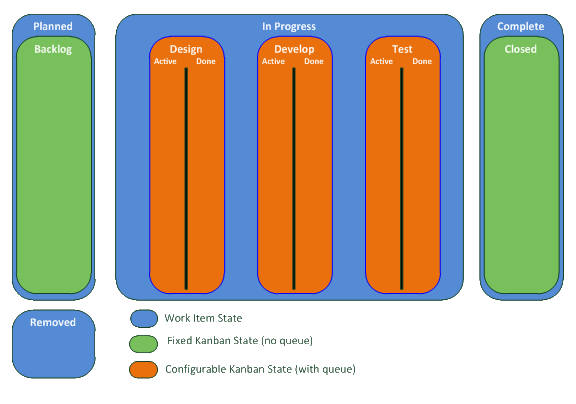 There are a number of requirements that need to be satisfied to allow teams to get the most out of a Kanban-enabled process template for Team Foundation Server. 1. The process template should make it easy to modify the states in the process flow: Kanban is about continuous improvement. During the life of a project a team may wish to modify their flow, adding or removing states. Therefore the process template should make it easy to add and remove states in the process flow. 2. The process template should allow Work In Progress limits to be represented and reported on: One of the few fundamental concepts in Kanban is to limit the amount of work in progress (WIP). This means that the process template should allow us to specify a WIP limit for each state in the lifecycle of a card. 3. The process template should allow each state in the process flow to have an In Progress and Done sub-state: The process template should allow for In Progress and Done sub-states and report on WIP limits across the two sub-states. 4. The process template should support arbitrary state transitions: Kanban is not a software development method and does not dictate anything about how a team should implement its process. 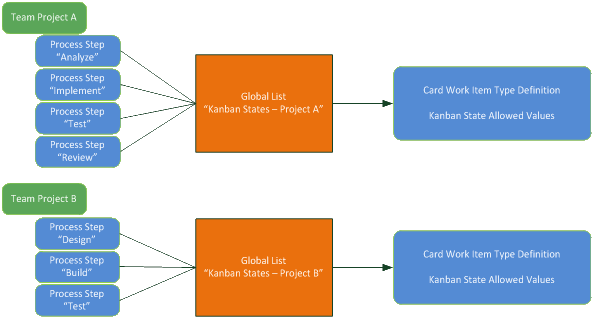 Therefore a card should be allowed to be moved into any Kanban state from any other Kanban state. 5. The process template should support hosted Team Foundation Server instances: To give teams maximum flexibility, a Kanban-enabled process template should not require project collection administration rights to make changes such as the states in the process flow and WIP limits. 6. The process template should include a Cumulative Flow Diagram Report and a Kanban Board: It has to be easy to see when bottlenecks are occurring, in which state the cards are, what’s the cycle time,..
Based on those requirements, the ALM Rangers came up with a brand new process template called: Microsoft Kanban 1.0. 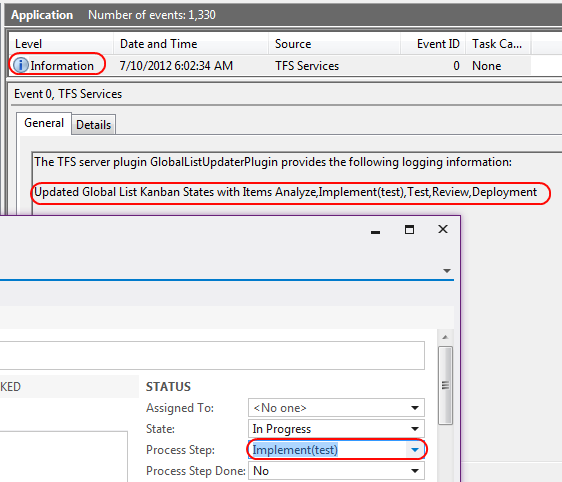 This is a flexible process template allowing you to easily adapt your Kanban process on Team Foundation Server. 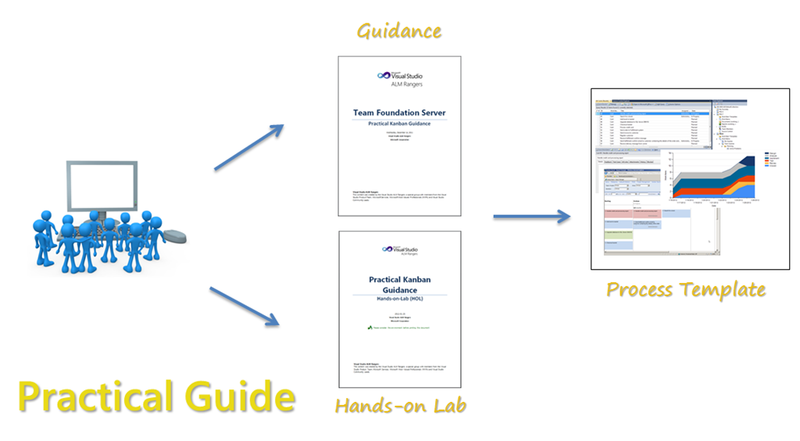 You can download the process template here, including all documentation and guidance you need. In a next post, I will explain how the process template actually works and how you can use it. But first, let’s take a look how you can install this process template. Once you have downloaded the bits (both Team Foundation Server 2010 and 2012 are supported), you need to upload it to Team Foundation Server, so that you can create a new Team Project based on that template. 1. 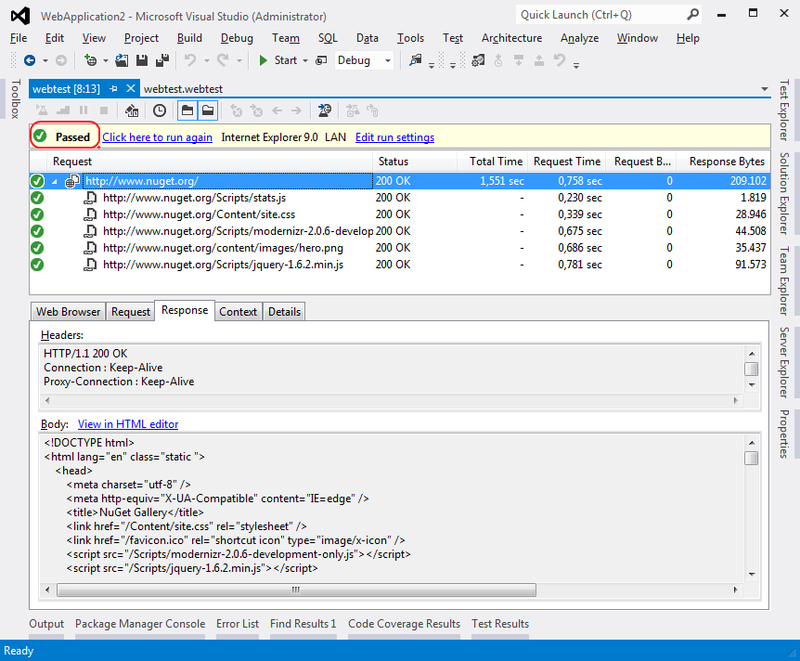 Open Visual Studio (we will use 2012, but it’s quite similar on 2010), go to ‘Team Explorer’, click ‘Settings – Process Template Manager’, there you click ‘Upload’ and locate the folder with the process template. I will use ‘Microsoft Kanban 1.0 – dev11’, because I’m using TFS 2012. 2. After the upload is complete, you should now see ‘Microsoft Kanban 1.0’ in the list of process templates. 4. That’s it. 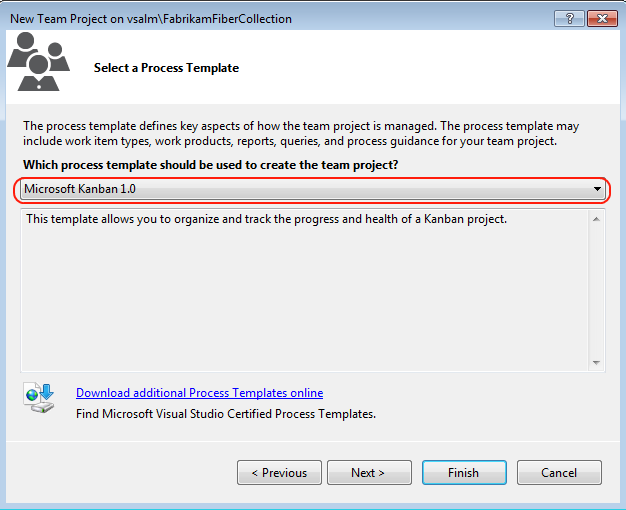 You have a Team Project based on the Microsoft Kanban 1.0 process template. If you open your Team Explorer, go to Work Items and you can start creating cards (based on the Card Work Item Type) and model your process (based on the Process Step Work Item Type). More in-depth information about how to use the process template will follow in a next post. I will also talk about ‘the Global List Synchronizer’, who will be responsible for the synchronization of process steps. If you have any valuable feedback, just leave a message or start a discussion on the codePlex forum. When your team is developing software, it is really important to capture feedback from the project stakeholders like end-users and the product owners. This way, you can ensure that the progress that the team is making is on track to meet the requirements that the stakeholders have in mind. 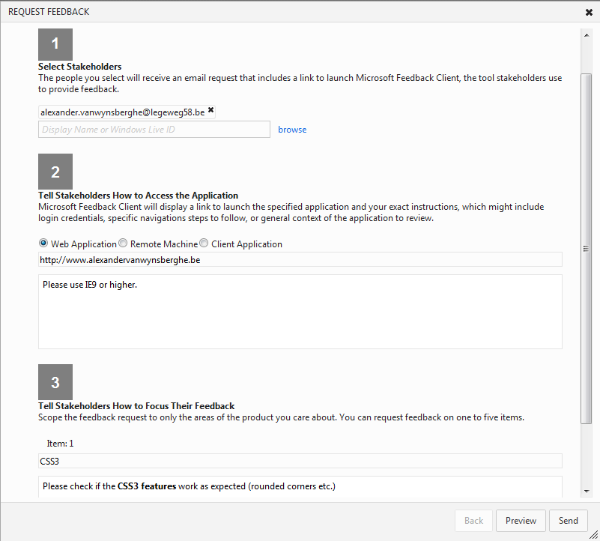 In the next version of Team Foundation Server, there is a new tool called ‘Microsoft Feedback Manager’. I mentioned this in a previous post, but now I will handle this subject a little bit more in depth using the brand new TFS11 beta. There you see in the Instructions that you’re running the tool in ‘voluntary’ mode. 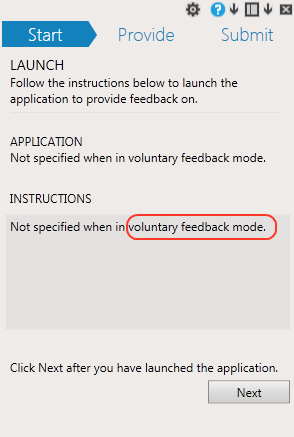 In this mode, you don’t have any instructions available about the feedback session. 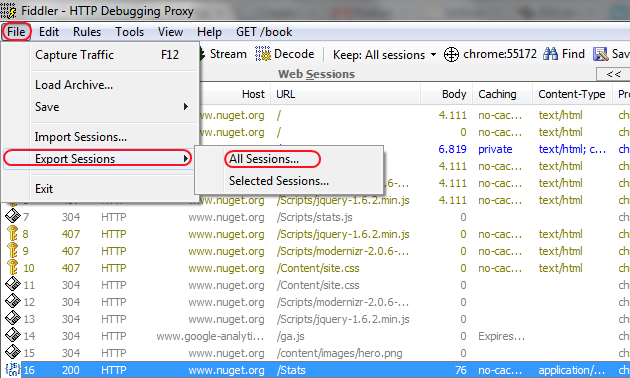 The other way to start the feedback client is by making use of the ‘Request Feedback’ link on the TFS11 Web Access. When you click ‘Next‘, you’re ready to gather some feedback. 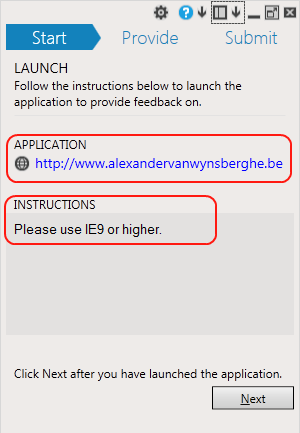 Do what you have to do (described in the instructions) and enter as much feedback as you can. 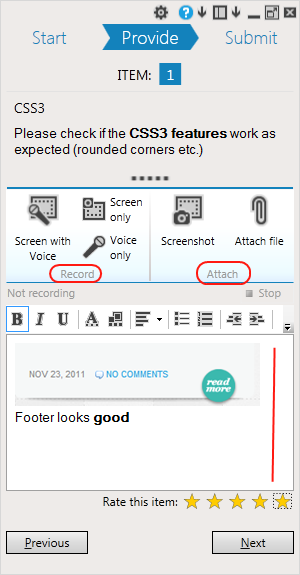 The Feedback client has support for audio, video, screenshots and attachments. Using this functionality, you can create rich feedback to the developers. 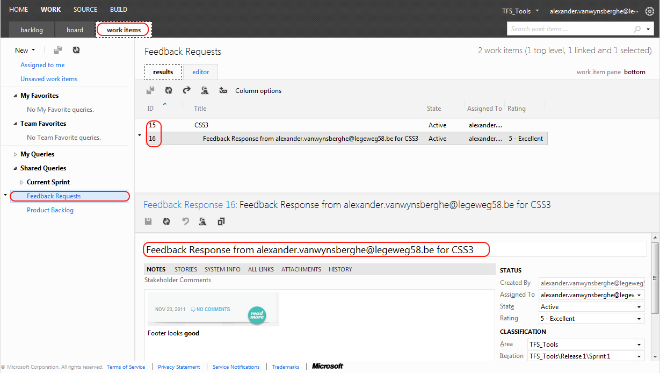 When you make a Feedback Request, you can also request multiple feedback items. In the Feedback Client tool, you will see multiple items to gather feedback for. The last step is to Publish your feedback. Just click on ‘Next‘ and you will see a summary of the feedback you provided. You will also see the location where the feedback will be stored. Now your feedback is submitted to TFS. The person who requested the Feedback can check your session. You can do this using the TFS Web interface. 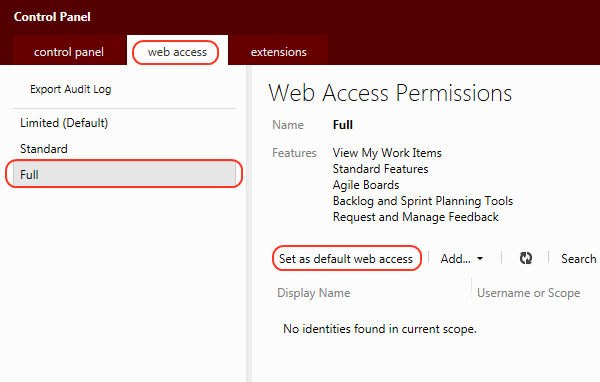 Go to the ‘Work Items‘ section of you Team Project, select ‘Shared Queries‘ and open the ‘Feedback Requests‘. There you will see you feedback request and the actual feedback session. One of the nice things is that you automatically get the System Information which can be very useful for Web Application, because it will also show you the browser version and some additional information. Actually, this information is linked to your Feedback Response Work Item. Now you have an idea what the possibilities of what the Feedback Client can do for your. It’s really a powerful tool to help you collection all information you want from your stakeholders. 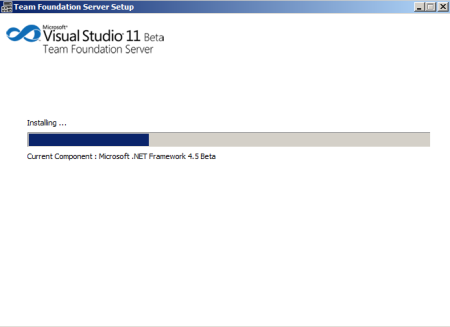 It’s nicely integrated in the Visual Studio 11 suite and it looks slick in the new metro-style. Thanks for reading! 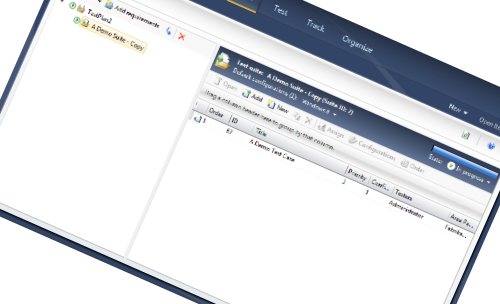 With the next version of Microsoft Test Manager, MTM11, there is a possibility to clone test suites across plans. This is something which can be very helpful if you’re working on multiple releases. This way, you can clone an existing Test Suite from a previous release, and just change the necessary things related to the new release. 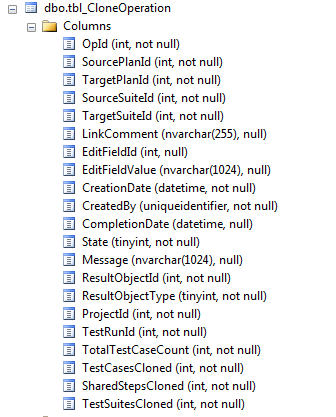 When you clone a test suite, the new suite will contain the copies of all test cases in the source suite. 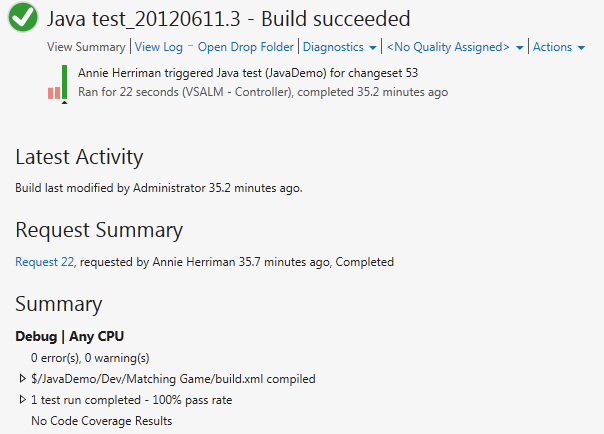 However it will not retain all historical data like the previous test runs, the related bugs, old results. It provides a clean starting point. As you can see, the operation ‘2‘ has succeeded. You also have some information about the clone operation like the number of test cases cloned and the cloned shared steps. Each clone operation is stored in the TFS_DefaultCollection (or TFS_YourTPC) database. You can get an overview using table ‘tbl_CloneOperation’ where you have the same information as in the screenshot above. 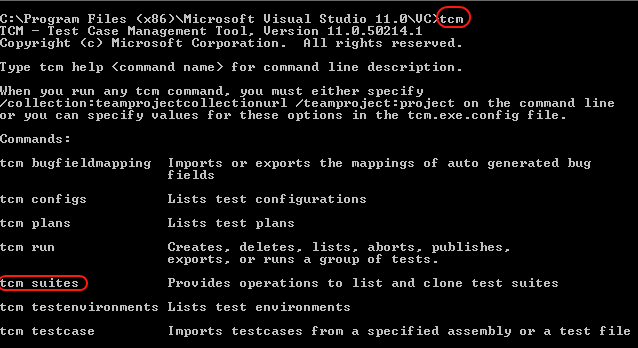 This is a nice (hidden) feature in the new improved version of Microsoft Test Manager 11. I hope they will include this command in the interface so you don’t have to use the commandline version of the tool. Thanks for reading! 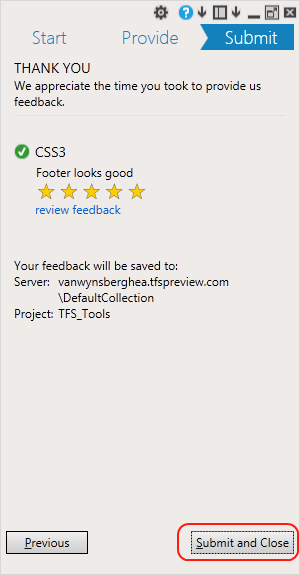 With the new upcoming version of TFS, you will have to possibility to have your own TFS instance running on Windows Azure, called “TFS Preview”. One of the cool things about this is the fact that you’re not responsible anymore for the TFS infrastructure. You don’t have to invest in some decent hardware, everything you want is there for your, on Windows Azure. 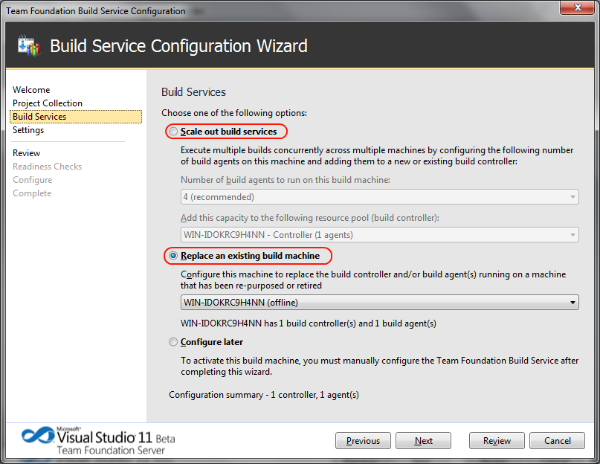 In this post, I’ll take you trough the steps to setup your own build service and host it on Windows Azure. Because you will be hosting your build service on Azure, I suppose you already have your an Azure account. 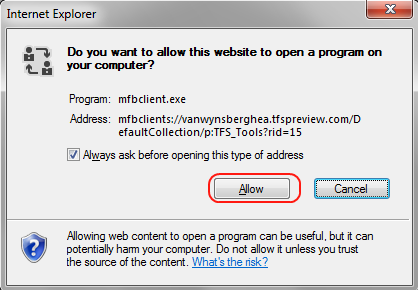 If not, you might already have access using your MSDN subscription (there is some good information on this blog post). The next thing you have to do is signup for the VM role beta program. You can do this on windows.azure.com and then select “Beta Programs”. 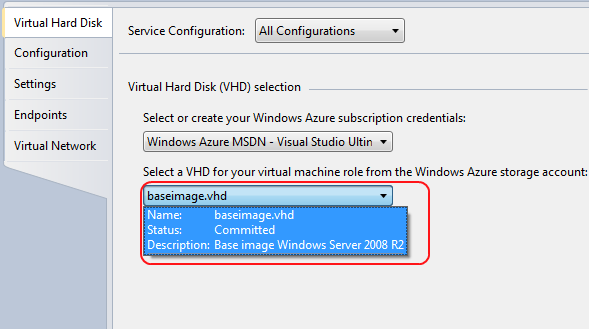 The next thing you have to do is create your VM Role Image, which you will use to upload on Windows Azure. In fact, this virtual image will be configured like an on-premise build service. This image contain an operation system (off course) and a TFS 11 build controller with one (or more) build agents. To get started, open Hyper-V manager on a Windows 2008 (R2) machine, and select the option to create a new Virtual Machine. Follow the wizard, and set the amount of memory to 2048 MB. Also be sure to select the ‘Virtual Network’ connection. Finish the wizard, boot your new virtual machine and install your operation system (windows 2008R2 for example). Choose the Custom (advanced) installation type to select the partition where you will install Windows. Press Shift + F10 to open a command prompt during GUI-mode setup. Install Windows in the newly created partition. Next step is to install the TFS build controller on the VM, but do NOT configure it yet. 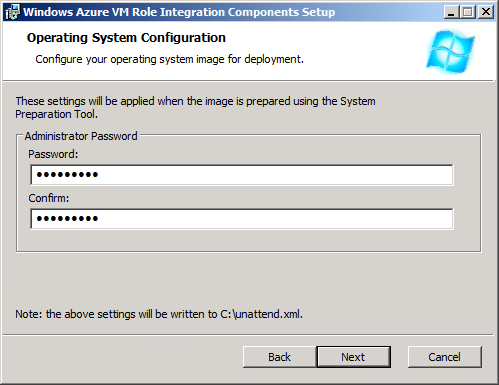 We will configure it when the VM role is online on Windows Azure. When the installation is finished, close the Configuration screen. 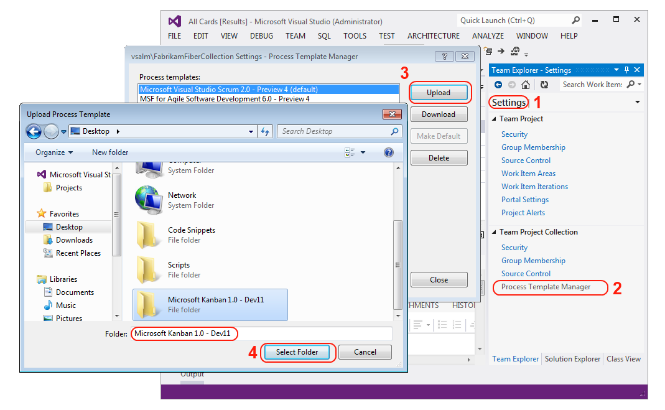 Tip: When you are planning to build more than some ‘basic’ applications, be sure to also install Visual Studio! In the Operating System Configuration step, enter an Administrator Password, confirm it, and then click Next. 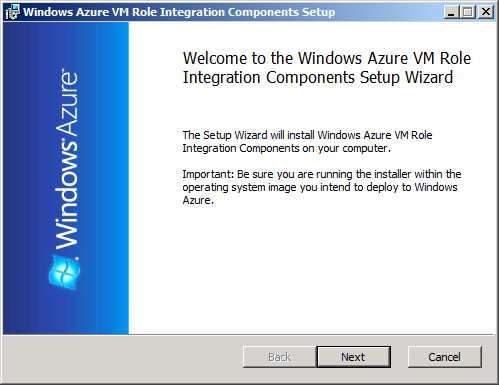 Follow the wizard and once the installation of the components has finished, you will be prompted to restart the system. Click Yes to continue. Wait for the system to restart and log in to the guest machine once again. Now, inside the VM, open the Start menu, type %windir%\system32\sysprep\sysprep.exe and then press Enter to launch the System Preparation Tool. 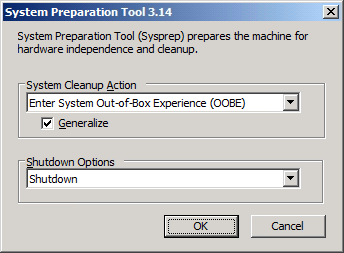 Set the System Cleanup Action to“Enter System Out-of-Box Experience (OOBE)”, check the option labeled Generalize, set the Shutdown Options to Shutdown, and then press OK. This tool will prepare the image by cleaning up various user and machine settings and log files, as well as removing any hardware-dependent information. Wait for the system to completely shutdown. Your image is now ready for deployment. The subscription id can be found on the management portal in the property grid, when you select your subscription. 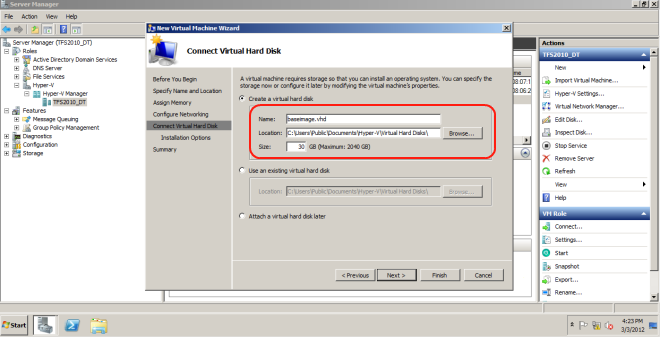 Be sure to change the LiteralPath to the location of where your VHD is located. 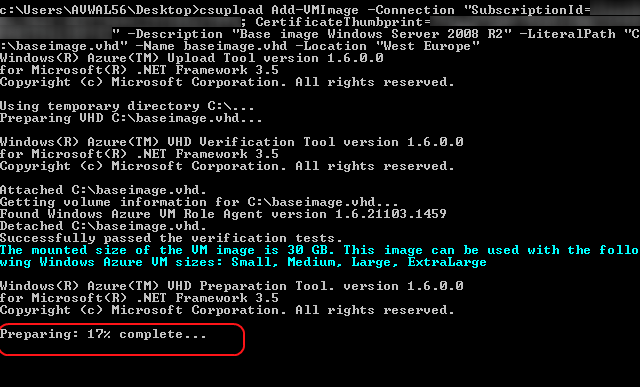 After completing the previous step, you now have a VM image deployed to your Windows Azure account. In this task, we will create a service model and configure it to reference this image. 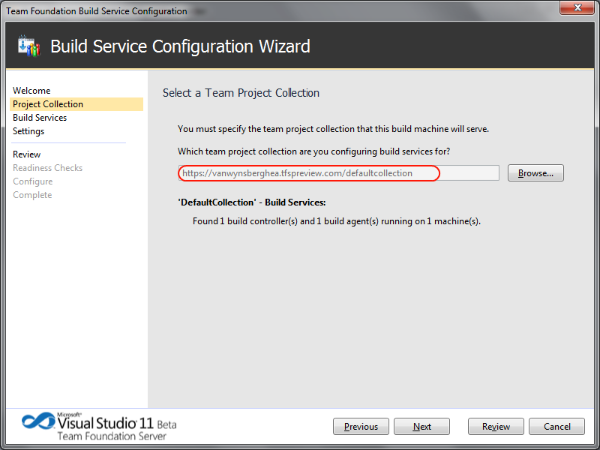 In Visual Studio, create a new Windows Azure Project. 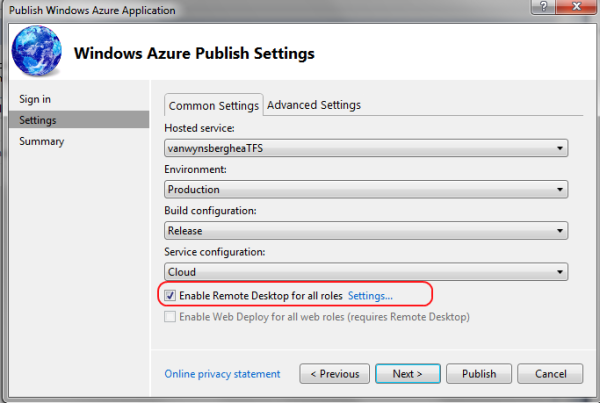 In the New Windows Azure Project dialog, click OK without adding any roles. 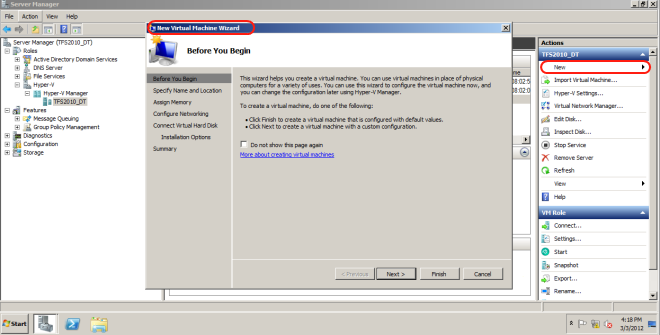 You will create a Virtual Machine role in the following steps. 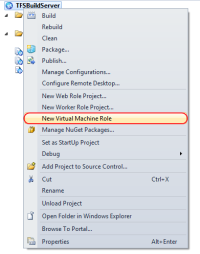 When the solution is created, right-click the Solution folder and select New Virtual Machine Role. 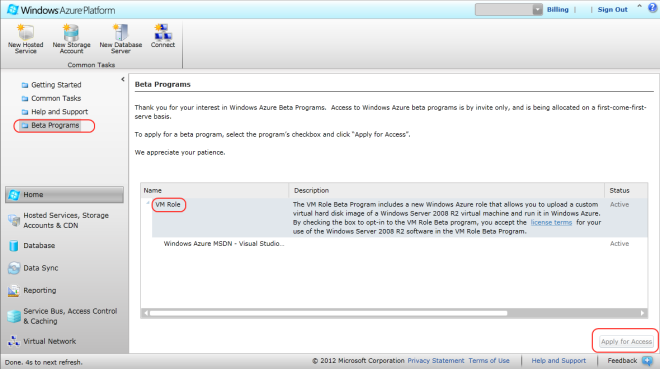 This option is ONLY available when you are in the VM Role beta program. When your request was accepted, you should have received an email with a link to enable the VM Role option in Visual Studio. If you lost this mail, you can use this link (32bit or 64bit), it’s a small change to the Windows Register. Save your settings and close the window. Next step is to publish your VMRole and meanwhile enable Remote Desktop. You can do this by right-click on the solution, and select ‘Publish’. In this window, follow the Wizard and enable ‘Remote Desktop’. Now you can Publish this solution. You can follow the status of your deployment using the Windows Azure Activity Log screen. When finished you can see your Hosted Service using the Azure Portal. Now you can also connect to the VM using Remote Desktop. Click on the Remote Desktop icon and log in using your account (defined in the Remote Desktop Setup process). 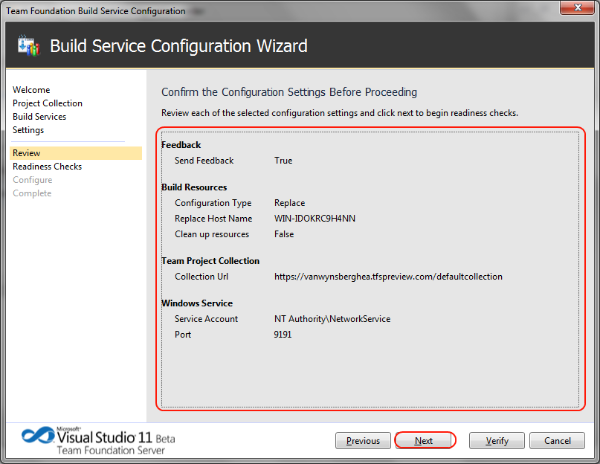 Last step is to configure your brand new Build Service. When you are logged-in on the VM using Remote Desktop, launch the TFS Build Controller configuration. 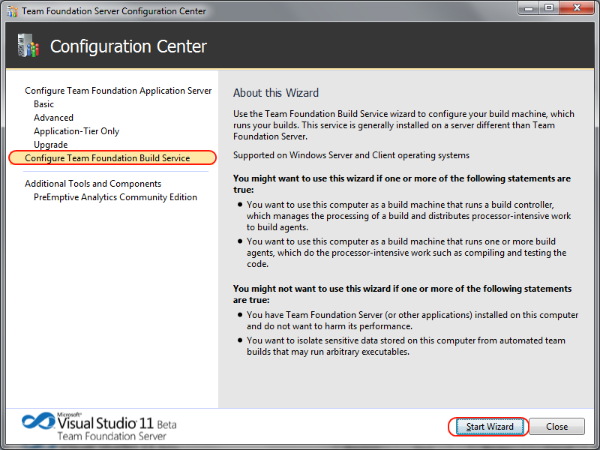 Click on “Configure Team Foundation Build Service” and then click the Start Wizard button at the bottom. 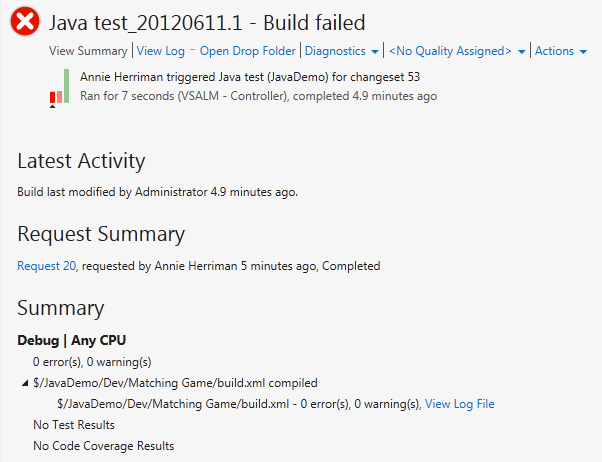 Next step is to configure the Build Service. In my case, I already have a build controller, but I will replace it with a new one (the original one is offline). You can also decide to use this machine as a ‘Scale out’ system for an existing Build Service. This existing one will use this new machine as extra agent capacity. 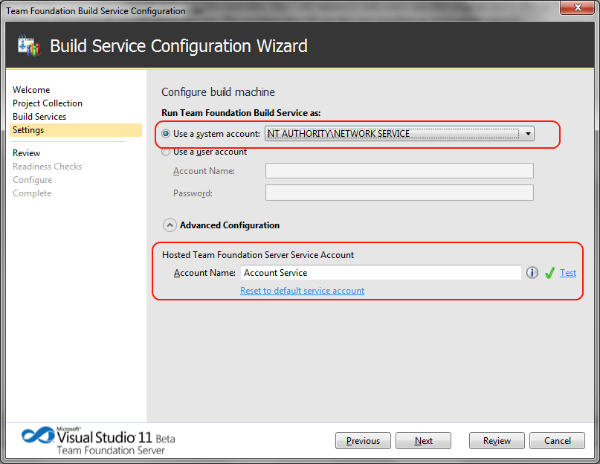 In the next step, you can configure which account will run the Build Service. This can be network service, or a specific account within your Active Directory (if you use Azure Connect with AD integration). This depends on the installation type. In my case, I’ll just use the network service. 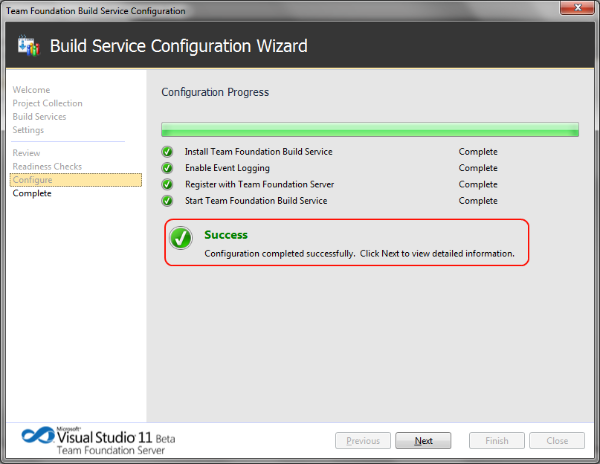 That’s it, now your Build Service is up and running, on Windows Azure. 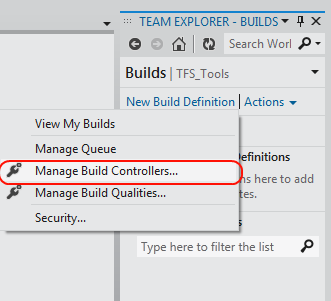 Now you can tweak this by adding some agents,… You can manage the Build Controller using Visual Studio 11 (or 2010) by going to the ‘Builds‘ section of your Team Explorer, and click on ‘Actions‘. Good luck with your Build Service and enjoy it!